Visibility on search engines is a must have for businesses. You need to be visible and well ranked in search results to make it easier for customers to find you. 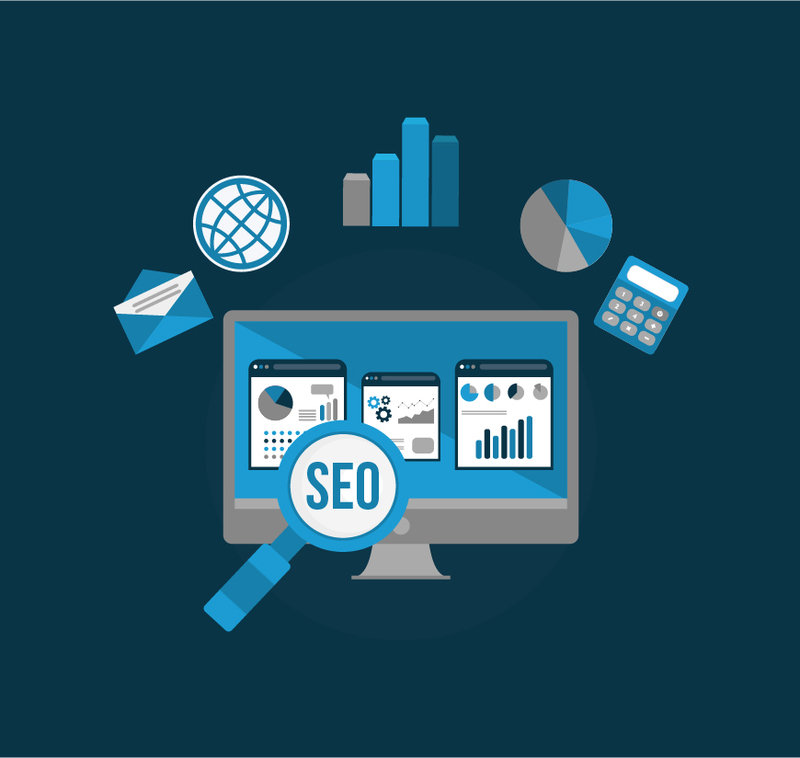 This of course requires a lot of tweaks and promotion methods to make sure that you are well ranked and well positioned against the competition SEO Positioning. Fear not, BluCactus can help you there too. With our solid experience and well tested methods we can get you ranked up in no time across all the major search platforms.